The British MP's rejection of the term ‘black and minority ethnic’ lacks nuance and ignores the privileges that come with entering the upper middle class. 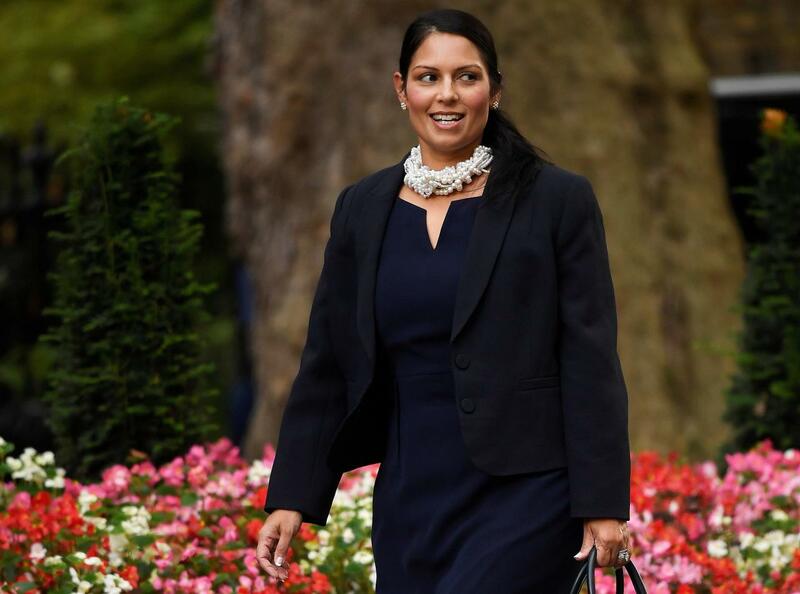 Last week, British MP Priti Patel, a former government minister, told a BBC radio station that she found that acronym “BME” – black and minority ethnic – to be “patronising and insulting”. “I don’t like the labelling of people,” she told the station on its morning news programme. “I don’t like the term BME. I’m British first and foremost, because I was born in Britain.” She added that the term was “regressive” and “totally unhelpful…because we are all people, and everybody wants to be recognised for their individual merits”. Her statements divided opinion across the country. 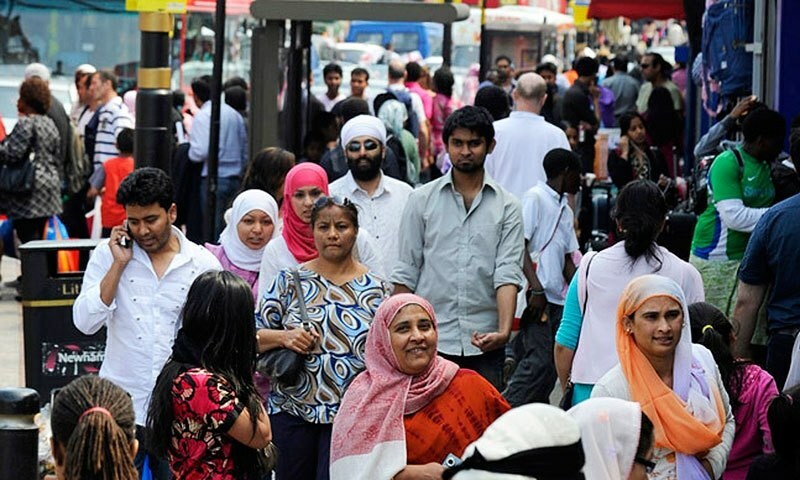 Some welcomed the rejection of ‘BME’, seeing the term as an outdated indicator that was only useful for splitting up white British people and ethnic minorities on official census documents. In a country that is becoming increasingly non-majority white, particularly in its largest cities, the term isn’t useful for people who are mixed race, or who don’t identify with any major ethnic minority group, they said. My reaction to Patel’s comments were more complicated – partly because my heritage and familial history is similar to hers. Like Patel, my family identifies as East-African Indians, originally from Gujarat, and arrived to Britain after the Ugandan Asian expulsion in 1972. Like Patel’s father, mine also ran a post office and was a newsagent, the pathways through which my family ascended into the English middle class, complete with a home in the suburbs and grammar school education. Gujarati Indians are often described as ‘model immigrants’ in the West, with adjectives like “clever” “hard-working” and “entrepreneurial”. They’re lauded for starting businesses, pursuing advanced degrees and attaining property, all traits that have made them a favoured demographic for the British Conservative party. While most ethnic minority groups supported Britain’s Labour Party in the 2017 election, it was only British Indians – one of the few socially-upward ethnic groups in the country – that had bucked the trend, going instead with the Tories. It’s here that Patel’s rejection of the term ‘BME’ is lacking nuance and ignoring the privileges that come with entering the upper-middle class. When you transcend economic boundaries – whether that’s when you’re wealthy enough to not depend as much on welfare services provided by the state, when you can own your own home or when your life decisions aren’t as constrained by your economic conditions – it’s far easier to attain the breathing room needed to recognise yourself through individualistic achievements and ambitions, rather than in the context of ones’ racial background. As a report published by the think tanks CLASS and the Runnymede Trust last year shows, 18-15-year-old lower- and upper-middle-class ethnic minority groups on the whole have wider access to higher education, and by extension the labour market, than their white working-class counterparts. But, at the same time, middle-class white graduates are three times as likely as their black and minority ethnic counterparts in the same socio-economic group to attain the top grade at university undergraduate programmes, while poor black and Asian women are, on average, £2,000 worse off each year than poor white women. It’s not just ignoring economic inequalities that makes Patel’s argument lacklustre either. Hsiao-Hung Pai, a researcher and the author of Angry White People: Coming Face to Face with Britain’s Far Right notes that many in Britain “find it difficult to fathom … that racist & sexist attitudes are not only those of uneducated low-income classes, but that they are prevalent amongst the educated middle classes”, particularly in institutions like universities. This isn’t to say that Patel is wrong in the assertion that ‘BME’ isn’t a useful term. It isn’t particularly useful to suggest that an individual or community experience is dependent on ones’ race, or that national social inequalities have the same effect on richer ethnic minority communities as poorer ones. It’s also problematic to use the term while ignoring intersectional struggles facing minority ethnic communities – for example, how a gay black man will face greater social and economic challenges compared to an Indian man who is straight. In these cases, race doesn’t cease to exist, nor does it stop being a barrier in circumstances and situations where ethnic minorities have historically been ill represented. ‘BME’ isn’t an unhelpful term because it projects stereotypes of group experiences onto individuals. It’s unhelpful because it doesn’t adequately capture the complex experiences of individuals who face multiple oppressions as a result of their identities. The former is certainly problematic, but Patel’s proposed solution – for government ministers to be colourblind – undermines the challenges faced by the most vulnerable minority groups, and in turn, takes pressure off the government and policy makers to make better policy. Patel’s solution would, instead, tell the most vulnerable in society that their problems aren’t because of historically white, masculine structural power, but because of failures within themselves. Such a position is far, far worse than an outdated piece of terminology. Hussein Kesvani is a journalist and writer based in London.